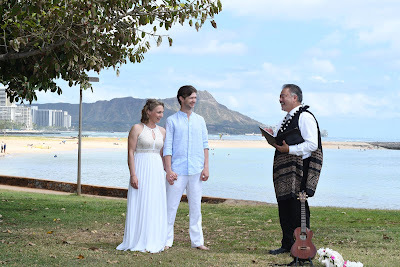 Honeymoon couple requests photo-shooting at historic Moana Surfrider, Waikiki's first hotel, opened in 1901. 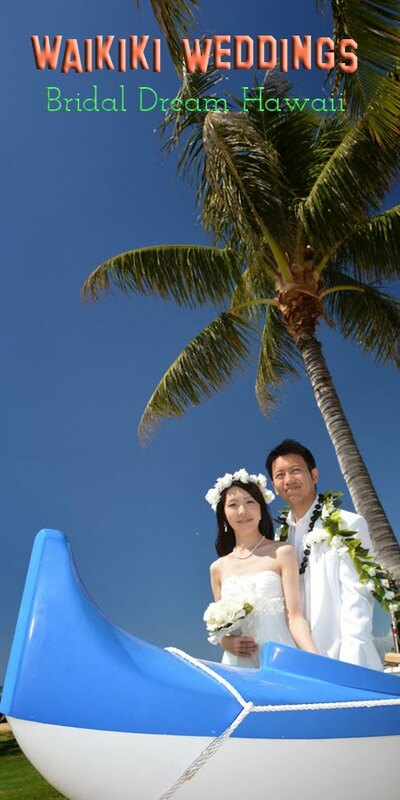 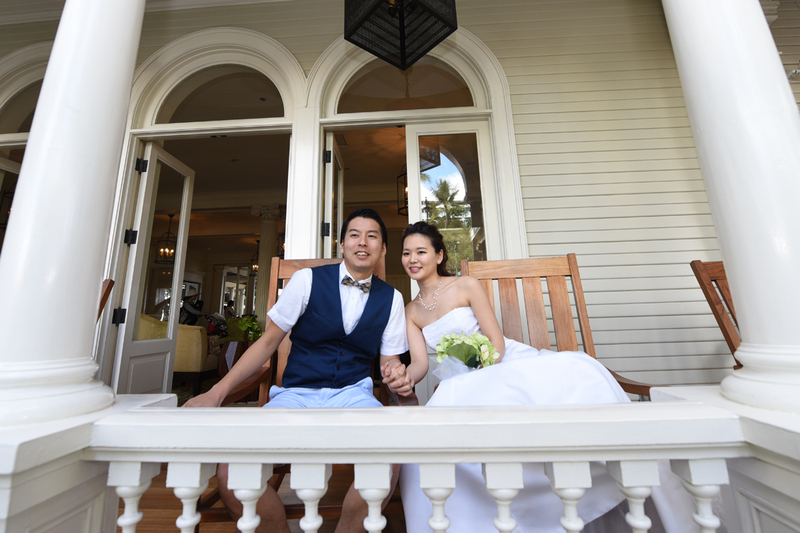 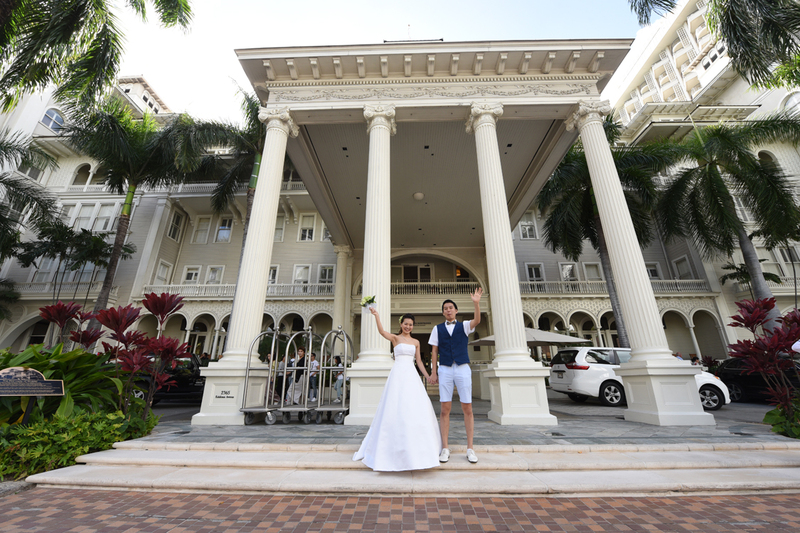 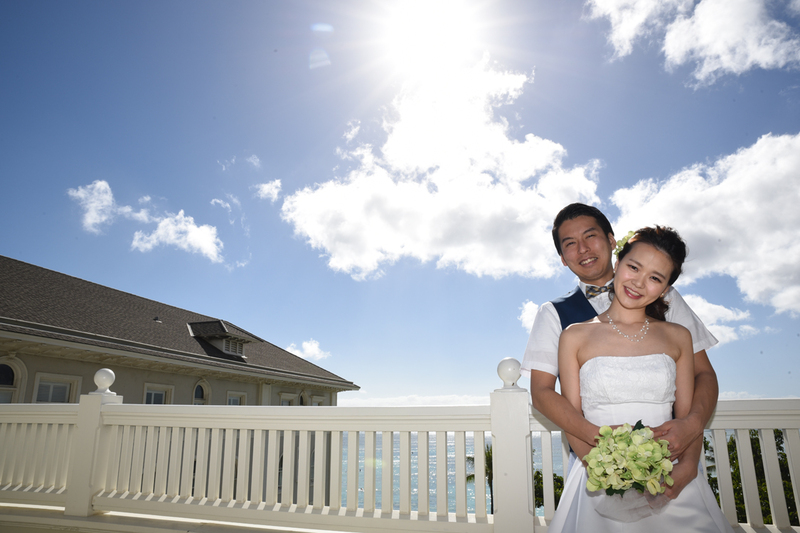 Beautiful architecture makes this amazing hotel a spectacular backdrop for beautiful honeymoon photos on Oahu. Thank you for sharing nice information. 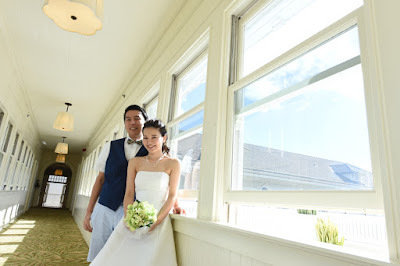 This information such as a very wonderful and use able post for many events and occasion.